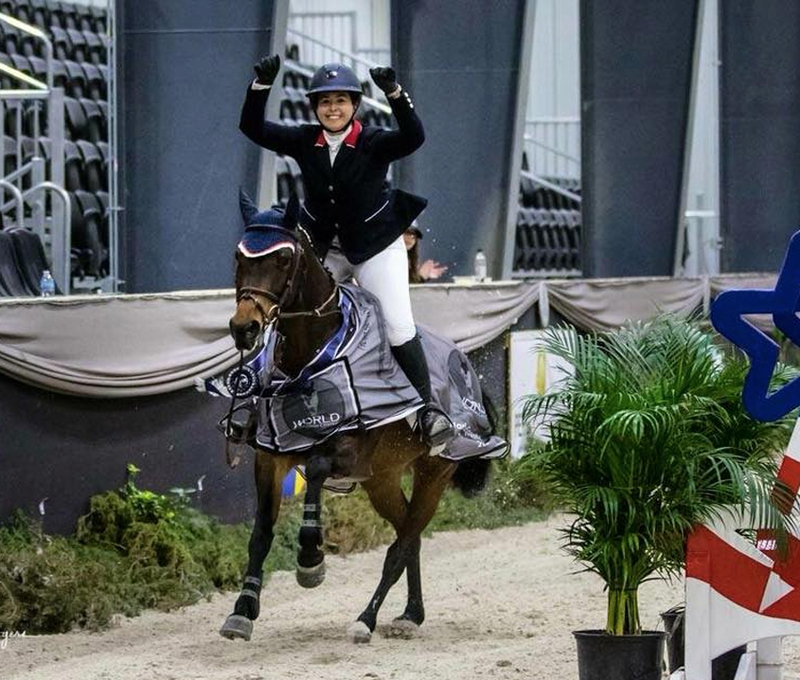 Clueless P – 1st in $7500 1.30m Futures Prix and was also Futures Prix Overall Circuit Champion. Cooper 166 was 5th in $5,000 Welcome Stake 1.35m and 5th in $25,000 World Equestrian Center Grand Prix. Warinde B was 3rd in $25,000 World Equestrian Center Grand Prix. Vex Cassandra was 4th in 1.10m Adult Amateur Jumper and 4th in $1,500 NAL/WIHS Children’s/Adult Jumper Classic with Charles Casey. CC Kolaborant was 5th in $7,500 1.30m Futures Prix with Charles Casey.